Parade line up starts promptly at 9:00 in the courtyard. All ages and skill levels are welcome to join in. This is a fun, family friendly event! Parade rolls out at 9:30 sharp! Don't be late. The parade route takes about 30-45 minutes to walk. 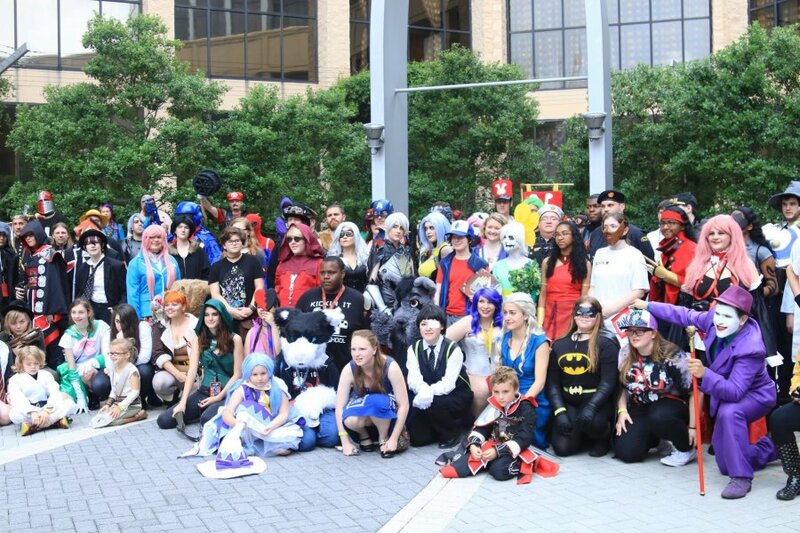 Following the parade we will have our Big Cosplay Photo Shoot in the courtyard, so stick around and be a part of the Mobicon story!